THANKS FOR THE MEMORIES: John and Joan Woodruff held their final Witherswood Angus sale last month, signalling the end of their 30 year association with the beef industry. Read the full sale wrap story on page 2 of this month’s Farmer. 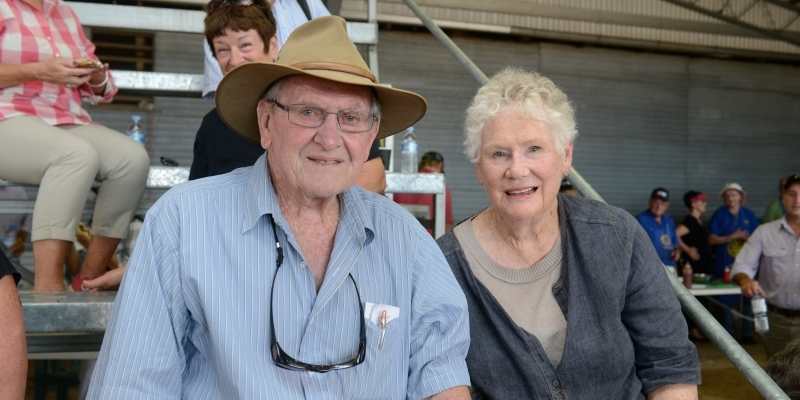 THE hammer came down for the final time at Witherswood Angus last month, when John and Joan Woodruff said goodbye to the last of their bloodstock. Forty-five of the highly coveted bulls sold during the autumn sale, and another dozen soon after. The remaining bulls are all expected to be sold by private treaty. The top price was reached early, with $7250 paid for lot 1 – Witherswood Klooney – a 2017 soft easy doing bull who has sired a consistent even line of progeny for the stud. The average sale price evened out at $4450, reflective of the tough season currently being experienced by many across the country. The sale was a bittersweet event – with John Woodruff saying the prices were as good as he had hoped for. “Last year we averaged just over $5000, so we’re very happy to get all the stock cleared at an average of $4450,” John said. One could not help but notice the sheen in John’s eyes as the hammer came down for the last time – signalling the end of the Woodruffs’ 30 year history in the Angus industry. It has been a long road for the stud, the pinnacle of which was when Witherswood joined a consortium to buy Millah Murrah Kingdom K35 for $150,000, the most ever paid for an Angus bull in Australia. Both John and Joan have worked tirelessly to not only breed quality animals that were affordable, but also on constantly improving their genetics. “We are in our early 80s, and we want to get on with life and help other people where we can,” John said. Some of those that gathered for the sale were not there to buy, but rather to pay their respects and bid farewell. “It was a big crowd to give us a send-off,” John said. The Taminick based home of Witherswood Angus is expected to go on the market in the next few months, to be followed by a clearing sale – where everything representing 25 years of farming will go under the hammer. 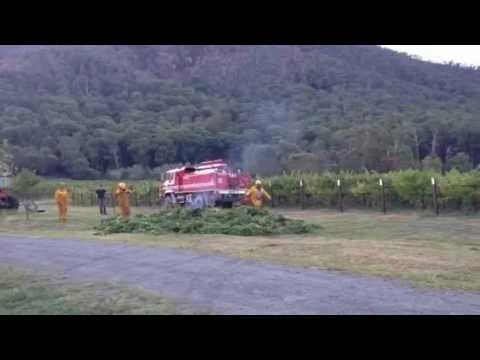 We would like to bid farewell to all our many Witherswood supporters and friends. We are sad to be leaving an industry that we love and where we feel we have greatly contributed to the genetics of the Angus breed. On our journey, we have made wonderful friends and have enjoyed a long association with many like-minded people. It is always hard to say goodbye, but the time has come for us to move on and pass our genetics on to others who will take our work to another level. We will certainly be watching and following this progress with great interest. 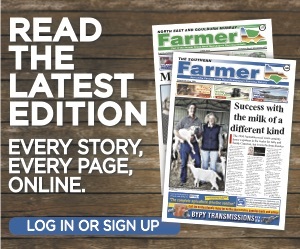 More farming news and stories can be read in the April, 2019 print edition of North East & Goulburn-Murray Farmer or click here to access digital editions.